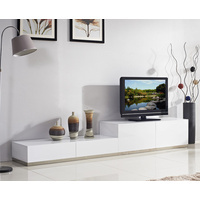 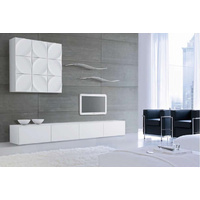 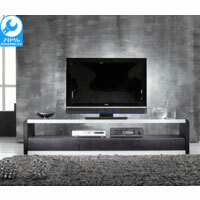 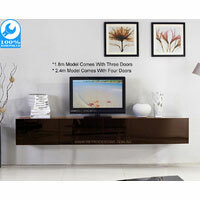 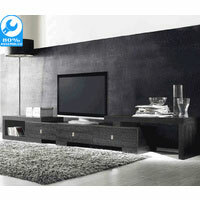 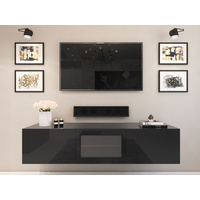 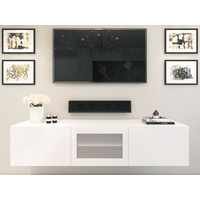 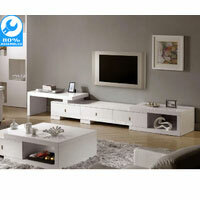 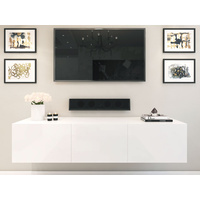 You have come to the right place if you are after cheap tv unit that is stylish and high quality. 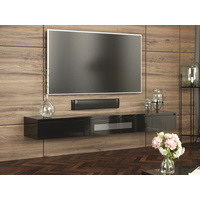 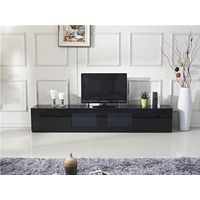 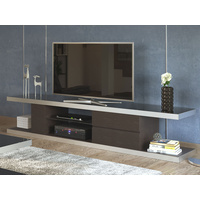 Check out our beautiful oak design and high gloss finish tv unit furniture, you will surely find one to suit your home. 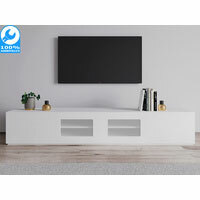 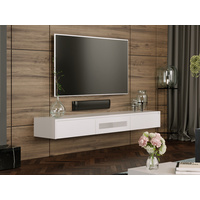 Shop with confident with our secured online website and you will receive your new tv unit straight to your door by our specialised furniture removalist delivery to Australia wide.